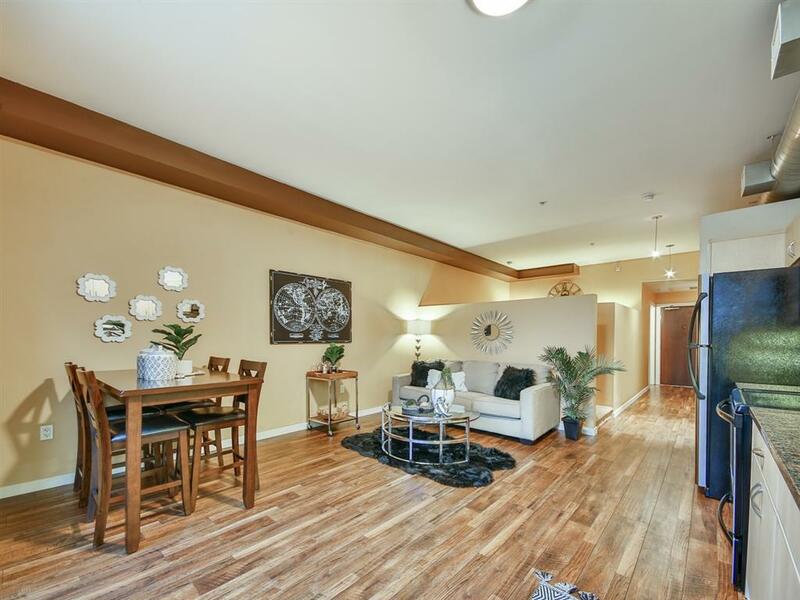 Don't miss out on this opportunity to own Downtown! 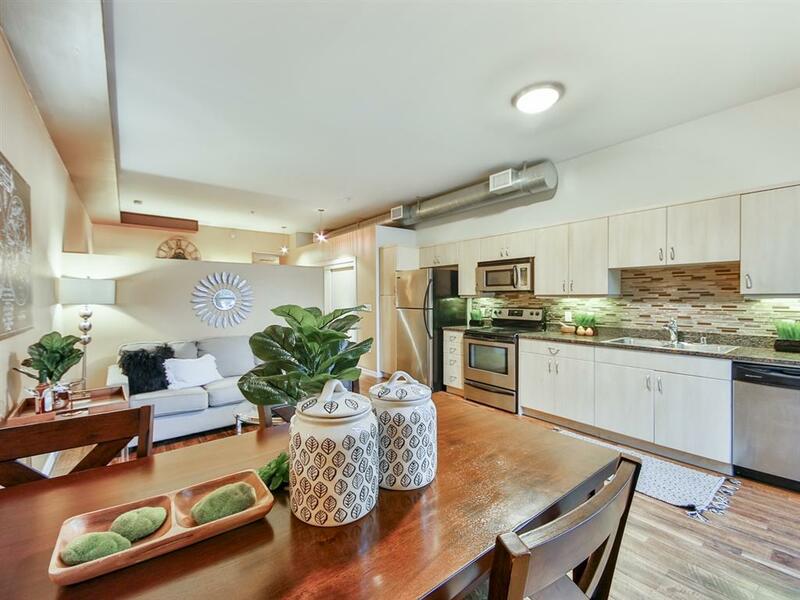 Updated modern Loft located in the quiet neighborhood of Cortez Hill. 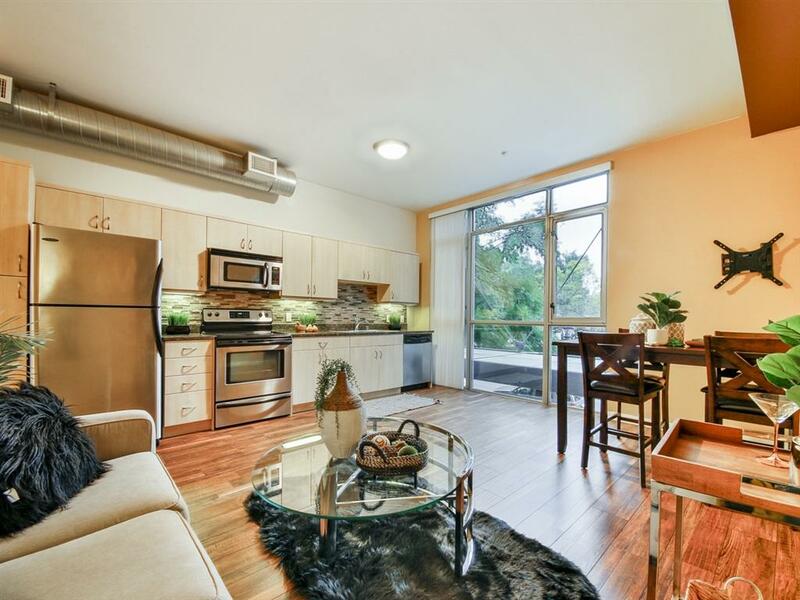 Home has fresh paint, SS appliances, granite countertops and backsplash, brand new floors, private platform sleeping area with brand new carpet, in unit washer/dryer hook ups and tons of closet and cabinet space. Come home to a newly renovated gated community with concierge service, pool, spa, BBQ area, fire pit, fitness center and more! 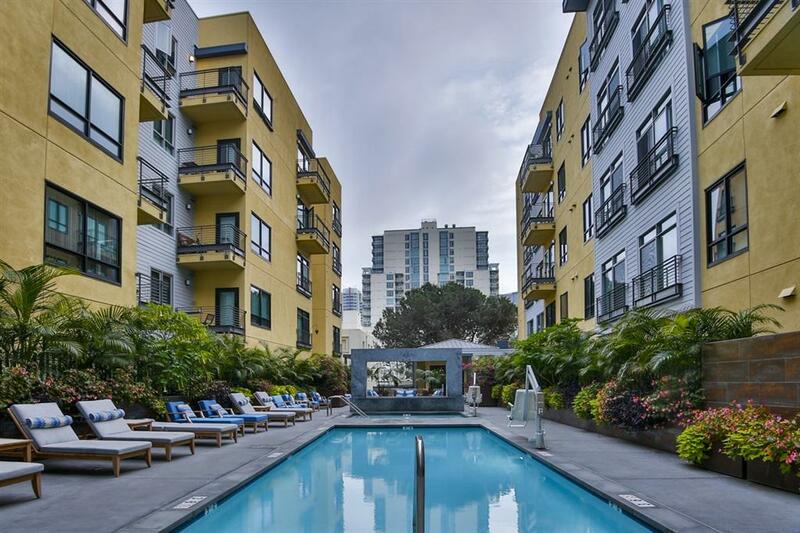 A five-story mid-rise gated community with concierge service that's been recently renovated inside & out with new pool, spa, fire pit, fitness center and more!